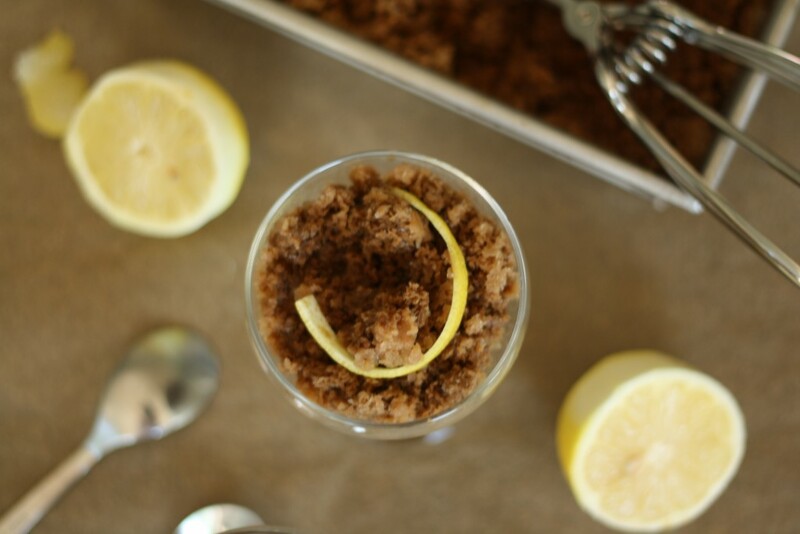 Granita is hands-down one of the easiest things to make. And, it also tastes like a fluffy popsicle. Double win. 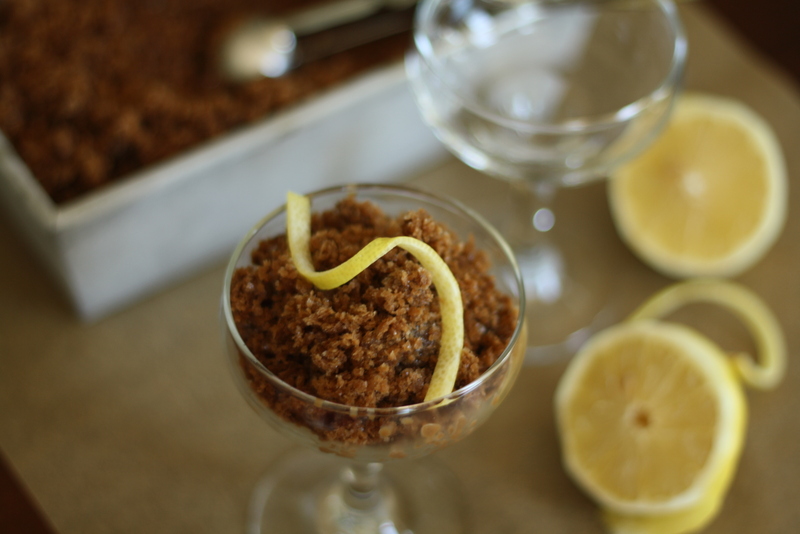 Most anything that can be a popsicle can also be a granita. 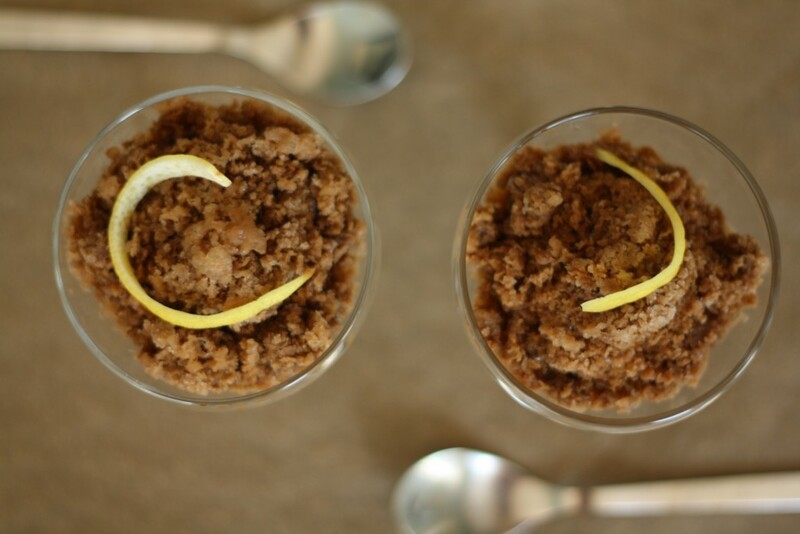 It’s like the poor man’s frozen treat – no fancy molds required. Start with a freezer safe dish, 2 cups of water and 1/2 cup of espresso powder. This is definitely more technique than recipe, so get crazy from there. Add in some milk. A spoonful of cocoa. More espresso. When it tastes good, freeze for 2 hours. 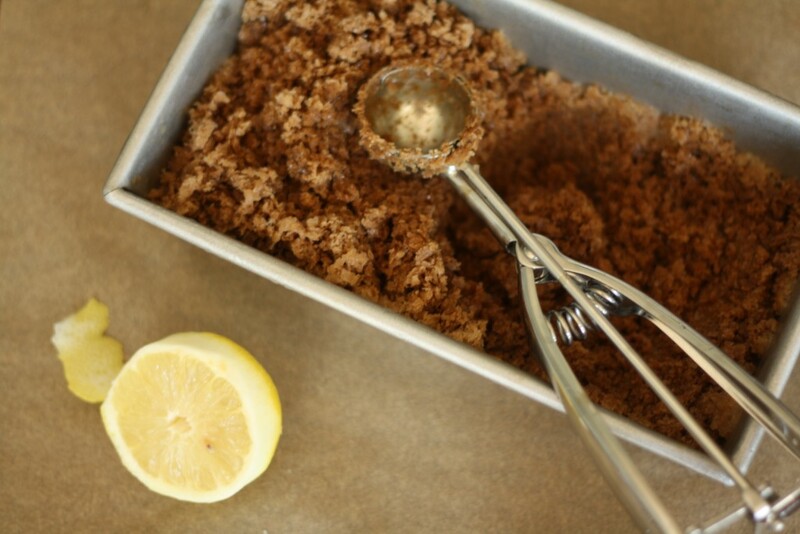 Use a fork to scrape the sides that have frozen, and refreeze. Repeat every 30 minutes or so until everything has been frozen and fluffed. 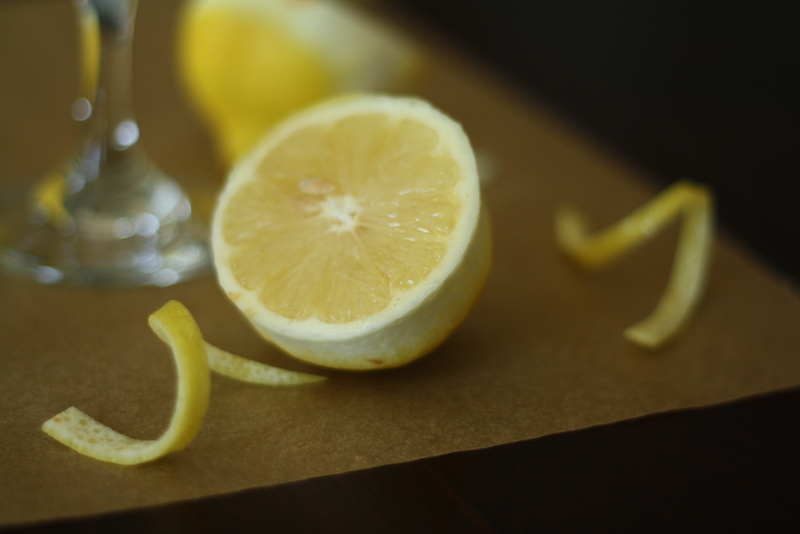 Serve immediately, garnished with lemon zest. The bomb dot com.